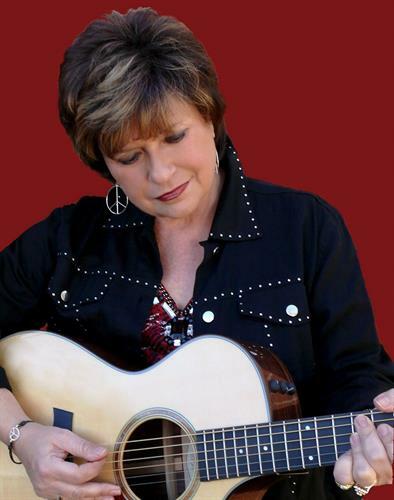 Dubbed “The Georgia Songbird, EG Kight’s music blends Americana, southern rock, blues, pop, jazz, gospel and funk into her own special recipe of “country-flavored southern-fried blues”. Considered one of the few true blues vocalists as well as a master of the guitar, she has been nominated for six Blues Music Awards, twice for Song of the Year, and appeared on NPR’s “A Prairie Home Companion.Kight was honored with the 2013 Georgia Music Legend Award, which honors people from Georgia who have contributed to the state's musical heritage. She also recently was part of a music tribute to one of her influences B.B. King. More info available at www.EGKightMusic.com!